A study of the nature of choice and how limitless freedom can lead to despair, The Tyranny of Choice explores how capitalism’s shrill exhortations to ‘be oneself’ can be a tyranny which leads to ever-greater dissatisfaction and how the insistence that choice is a purely individual matter obstructs social change. 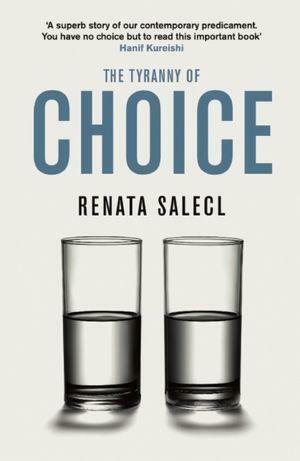 Drawing on diverse examples from popular culture ‘ from dating sites and relationship self-help books, to our obsession with imitating celebrities’ lifestyles ‘ and fusing sociology, psychoanalysis and philosophy, Salecl shows that choice is rarely based on a simple rational decision with a predictable outcome. With wisdom, humor and sensitivity, she examines the complexity of the essential human capacity to choose which has become mired in consumerist ironies. Renata Salecl is Visiting Professor at BIOS centre at the London School of Economics and at Birkbeck College School of Law. 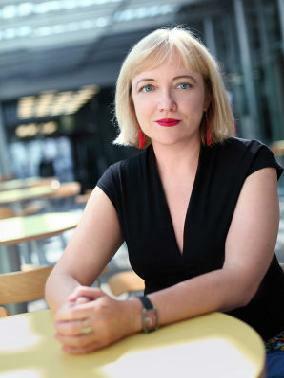 She is also a Senior Researcher at the Institute of Criminology at the Faculty of Law in Ljubljana, Slovenia, and a Recurring Visiting Professor at Cardozo School of Law in New York. She has been teaching at the Committee on Liberal studies of NSSR, and has been a long time collaborator of the Transregional Center for Democratic Studies. ← The New School’s Democracy & Diversity Institute in South Africa completes its 11th session at new site in Johannesburg.